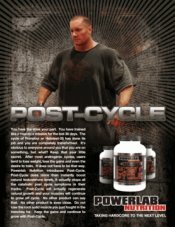 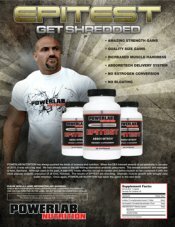 Driven Sports Lean Xtreme On Sale! 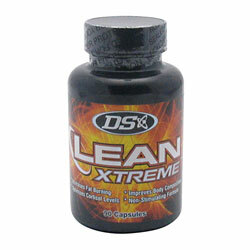 New and improved Lean Xtreme uses multiple pathways to attack fat. 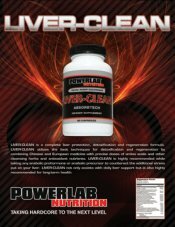 The formula combines the scientifically proven fat fighters EGCG and Forskolin with the cortisol controlling effects of 70H and 5-AT. 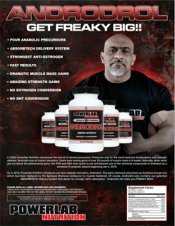 This non-stimulating synergistic blend provides all the tools needed to maintain lean muscle, and burn body fat, and improve the way you look. 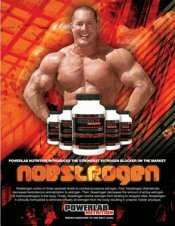 » Green Tea Extract (50% EGCG), Coleus Forskohlii (40% Forskolin), 5-AT(TM)(7-Hydroxy 17B-Dihydro Dehydroepiandrosterone ), 7OH (7-Hydroxy-Dehydroepiandrosterone). 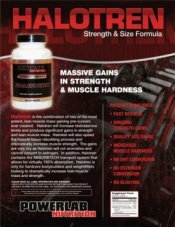 Ingredients: Magnesium Stearate, Rice Powder, Gelatin.